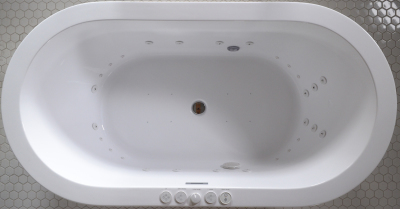 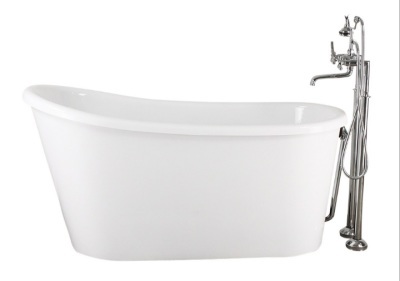 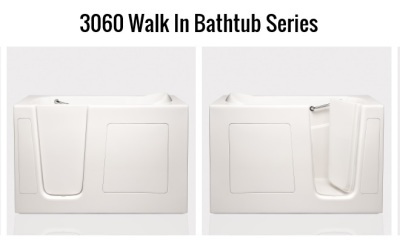 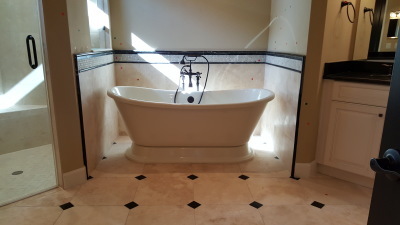 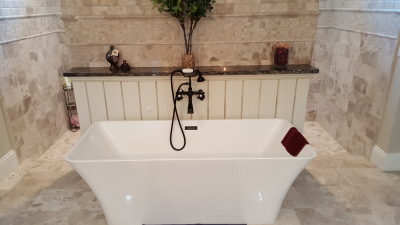 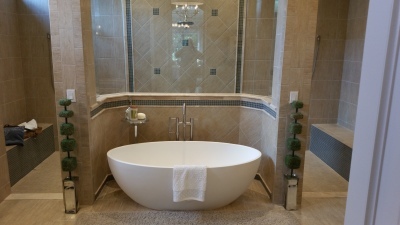 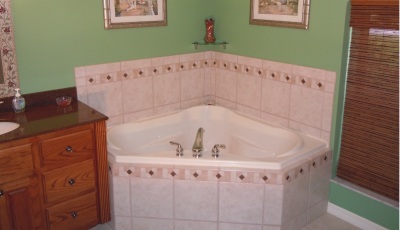 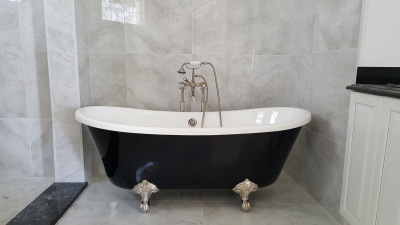 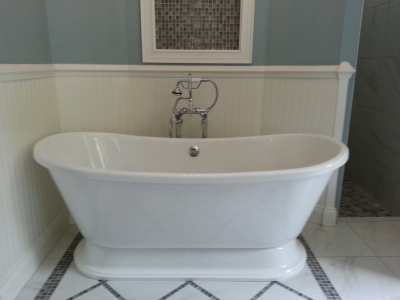 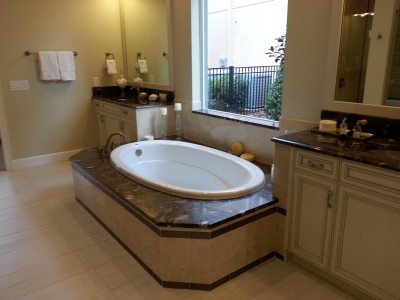 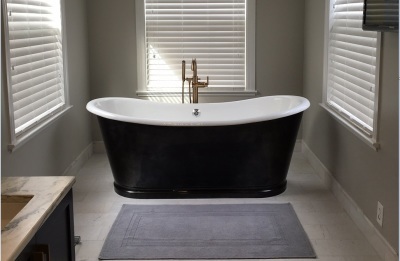 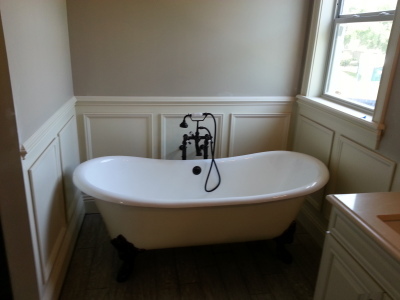 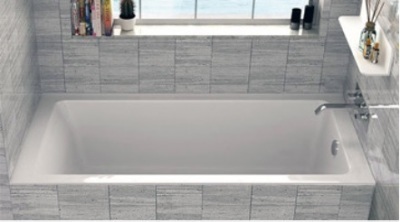 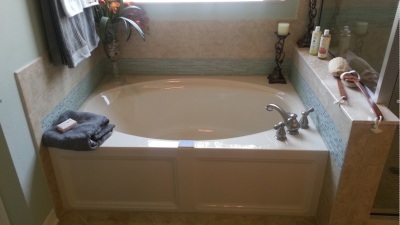 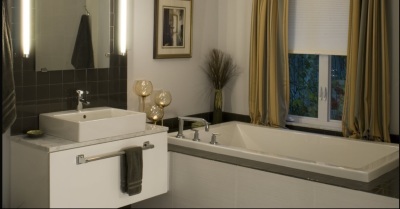 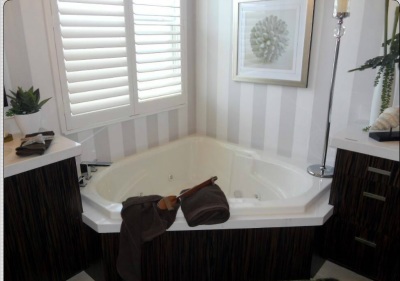 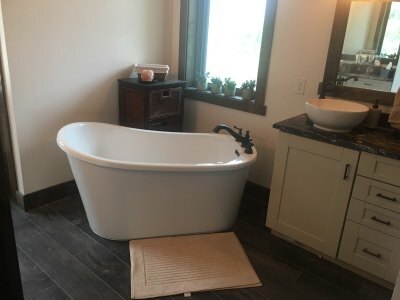 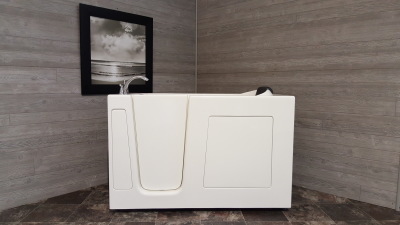 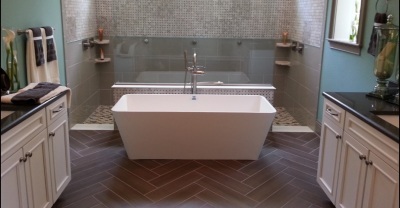 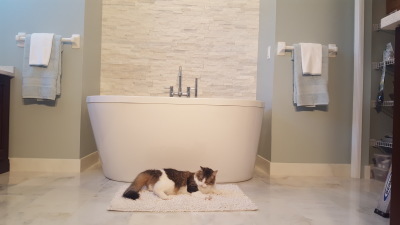 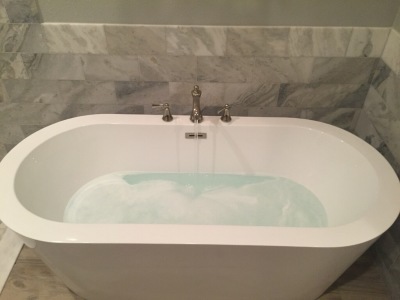 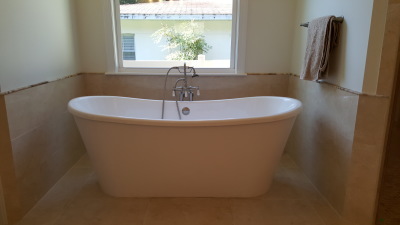 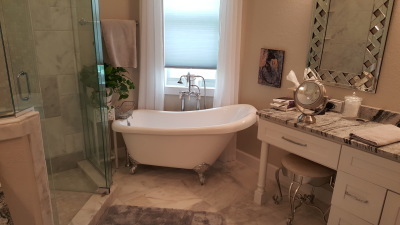 Jetted Freestanding Tubs are I C S Specialty. 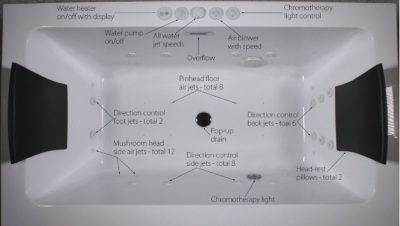 Air jets or Water jets. 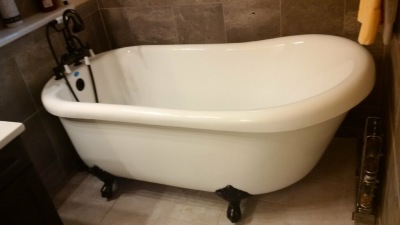 Corner Drop-in Tubs 54" & 60"